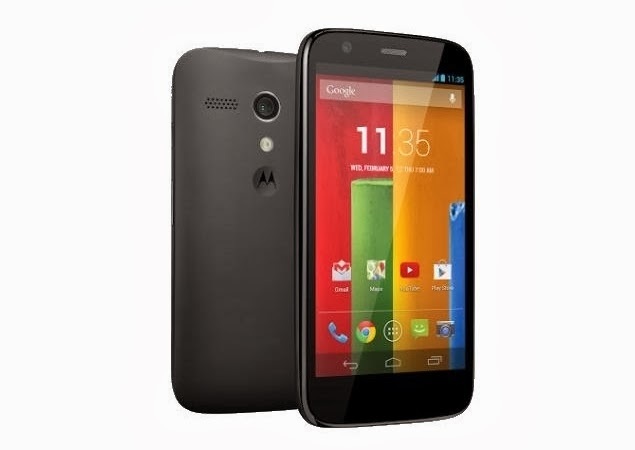 MOTOROLA launches Moto G a dual sim smartphone.. Available in India and only in Flipkart.com. The 8GB costs Rs 12,499 and the 16GB costs Rs 13,999.. Thank you :D. Glad it was helpful :).